Calling all spring lovers! When I think of spring, I think of picnics! The best part about picnics is the food! This is a crucial part of any picnic. An important thing to know about having a picnic is the never ending craving that your food isn’t just easy to make, but enjoyable. What’s easy to eat and stress-free? A sandwich! I found an awesome Castle Wood Reserve® sandwich recipe which includes, Ham, Swiss cheese, and garlic Aioli on Ciabatta! It’s an on the go spring recipe and it tastes AMAZING! 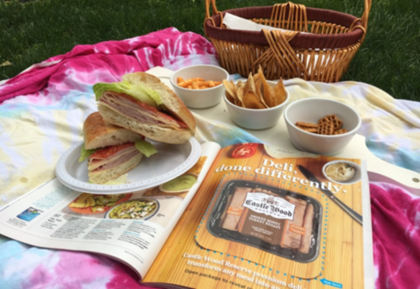 Castle Wood Reserve® meat isn’t just your basic cold cuts, its meat that makes the moment! The product is sold at Wal-Mart and it is a must on your food shopping list! 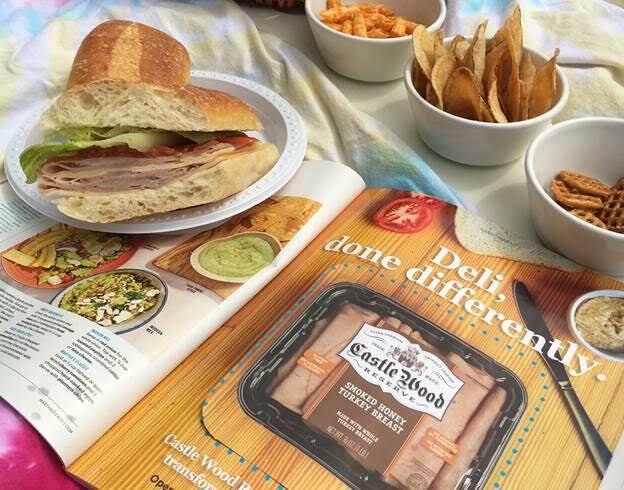 The Castle Wood Reserve® product really transformed my meal into a great outdoor occasion! 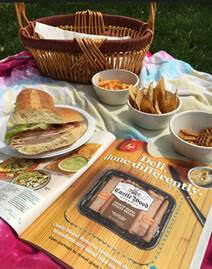 Get out your blanket, basket, and your go to sandwich and enjoy! Be sure to check out https://www.castlewoodreserve.com/ for more information!